A new cast member and the ending theme song performer have been revealed for Butlers ~Chitose Monotose Monogatari~, an upcoming TV anime based on the popular "old school battle action / slapstick comedy" Chinese web comic, Intouchable Butlers. 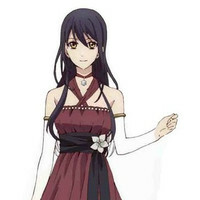 In Butlers, voice actress Sachika Misawa plays Tenna Kisaragi, the younger sister of Koma Jinguji and the heroine of the series. 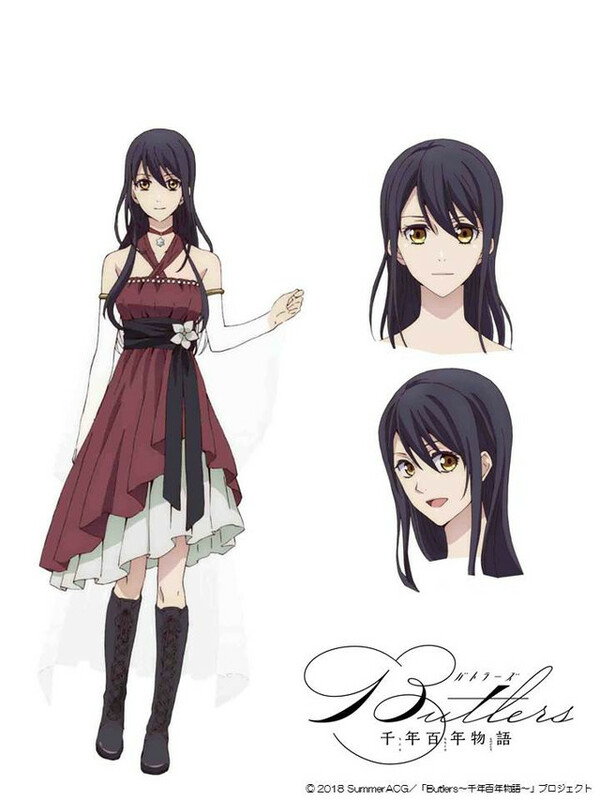 Misawa also will perform the ending theme of Butlers in-character as Tenna Kisaragi. 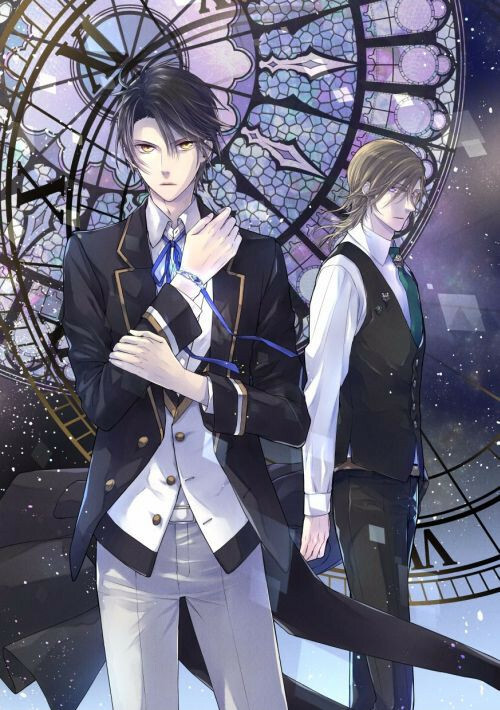 The ending theme is entitled "Himawari no Niwa ~Eternal Garden~"
In Butlers ~Chitose Momotose Monogatari~, Koma "Jay" Jinguji and his sister, Tenna, are members of a clan of mystical guardians with a history that stretches back over a thousand years. Jay and Tenna live together peacefully with their butler, Tsubasa Hayakawa, until one day a distortion in space-time strikes their home. Tenna disappears, and Jay finds himself thrust 100 years into the future, where a school called Koyomi Academy now stands where his family's mansion used to be. Jay enrolls in the school in search of clues in an effort to restore the past, and he is soon reunited with Tsubasa, who now works at a butler cafe. 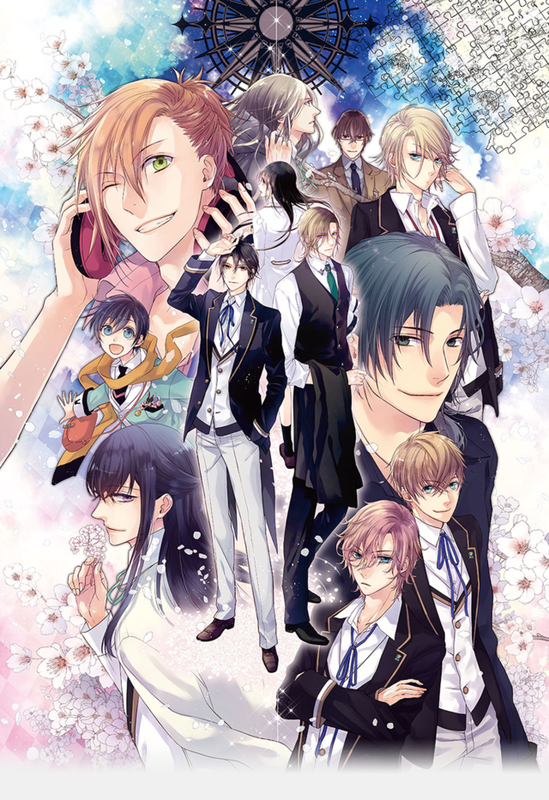 Butlers ~Chitose Momotose Monogatari~ is directed by Masaru Takahashi and features animation by SILVER LINK.. The series begins broadcasting in Japan in April of 2018.